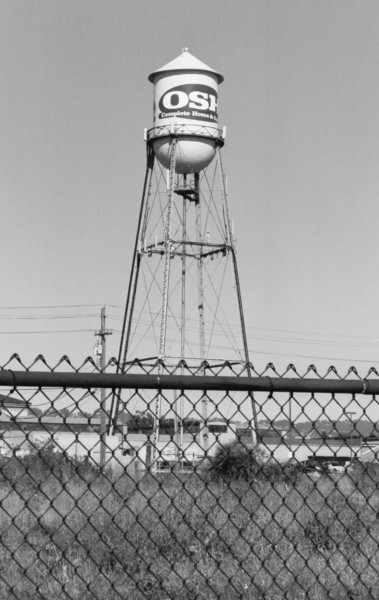 This used to be the water tower for Heinz Foods (behind the chocolate factory) in Berkeley. Heinz is gone. Must be an OSH nearby.